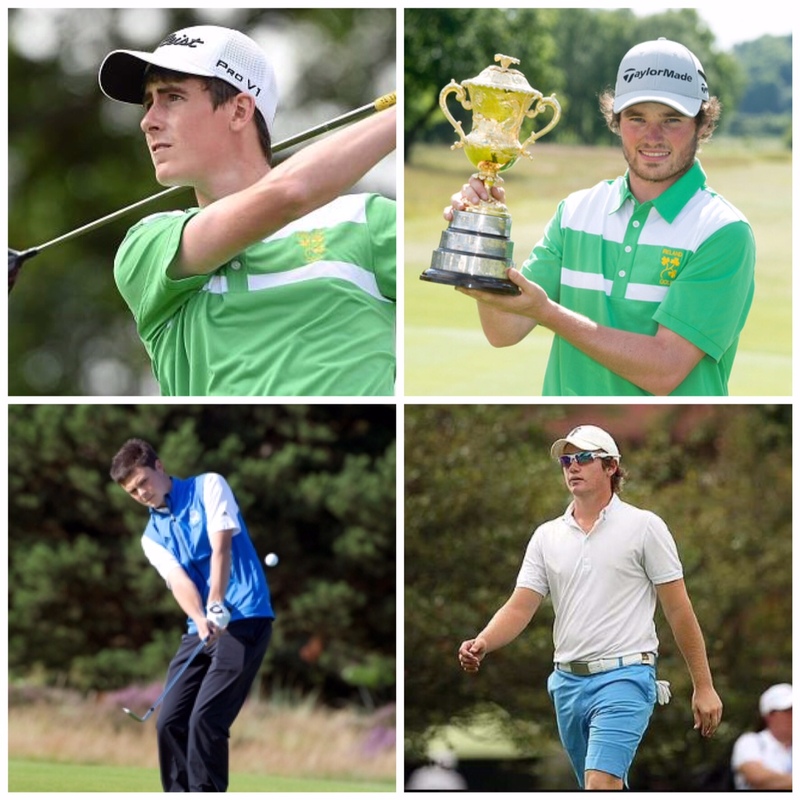 Who Should Be The Next GB&I Walker Cup Captain ? 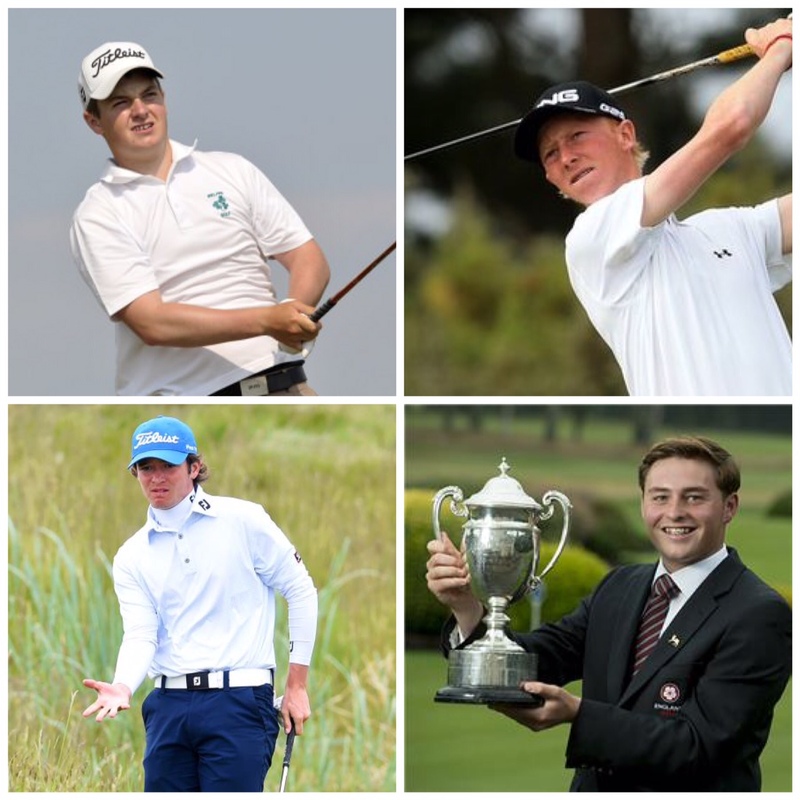 With the 2015 Walker Cup now in the history books some golf commentators are asking the question who should captain Great Britain & Ireland (GB&I) in 2017 ? 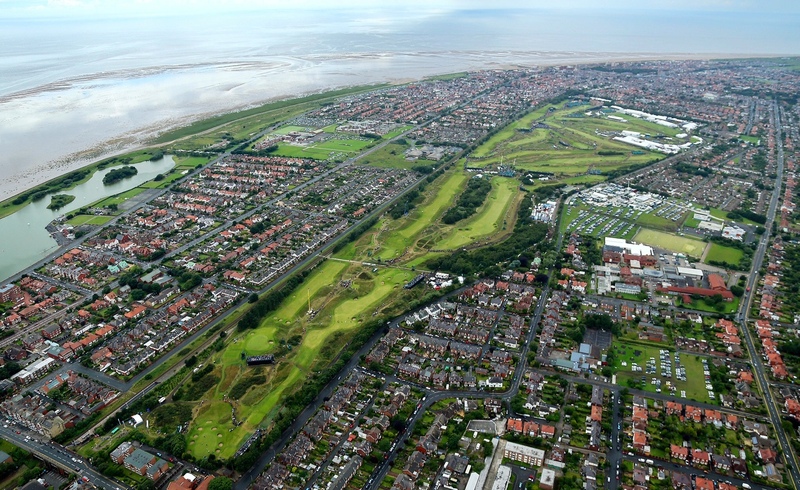 I have been clear from the start, tweeting from the fairways of Royal Lytham no less, that Nigel Edwards should be invited to continue in the role if he wants to. 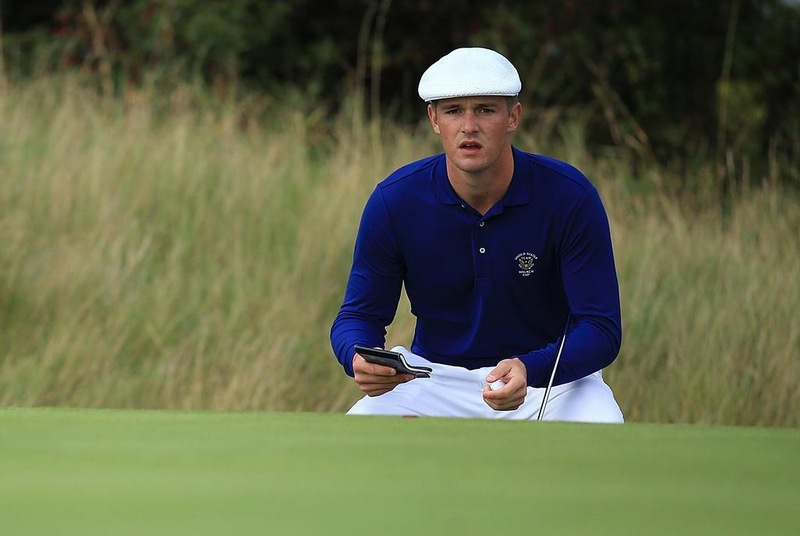 Whilst he has already captained the GB&I team more than anyone else, on an unprecedented three occasions, his captaincy record and position with England Golf make him an ideal fit. 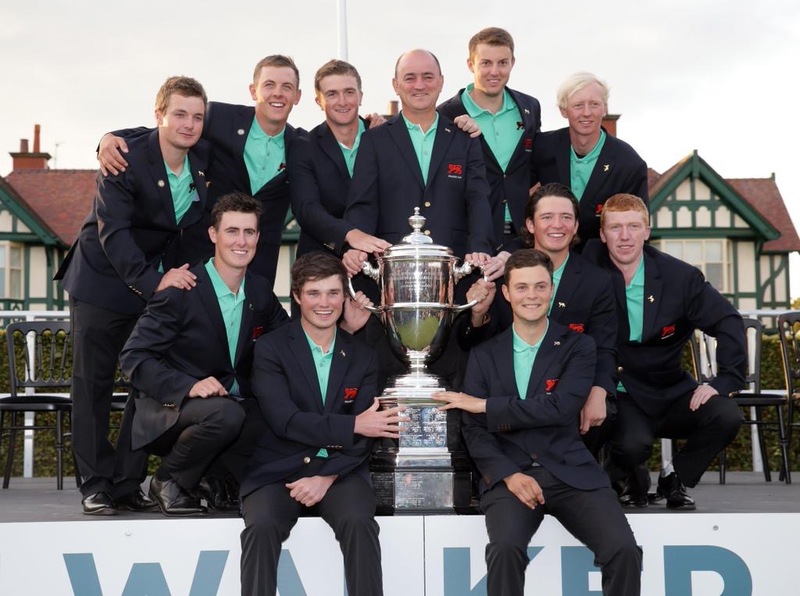 I also touched on the matter in my Reflections On The 2015 Walker Cup article posted on the 15th September 2015. John Huggan started the ball rolling in wider circles in The Golf Paper on 16th September 2015 putting forward the name of Sandy Lyle as a potential successor. Colin Callander joined the debate in an article in Global Golf Post on 21st September 2015 suggesting like me that Edwards has earned the right to carry on if he wants to. 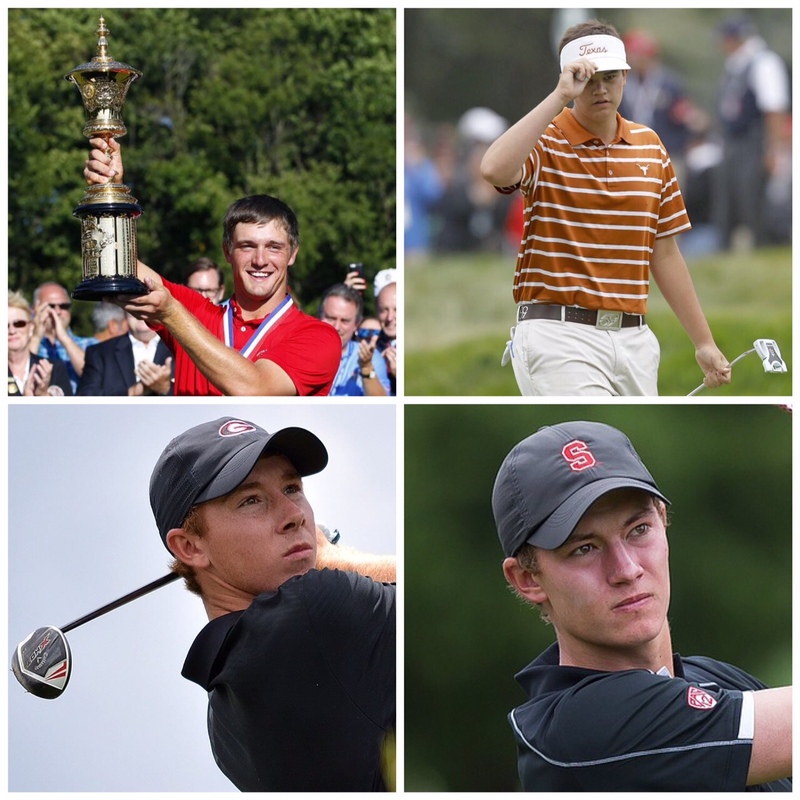 Historically, the role has generally been restricted to past Walker Cup players who have remained amateur. 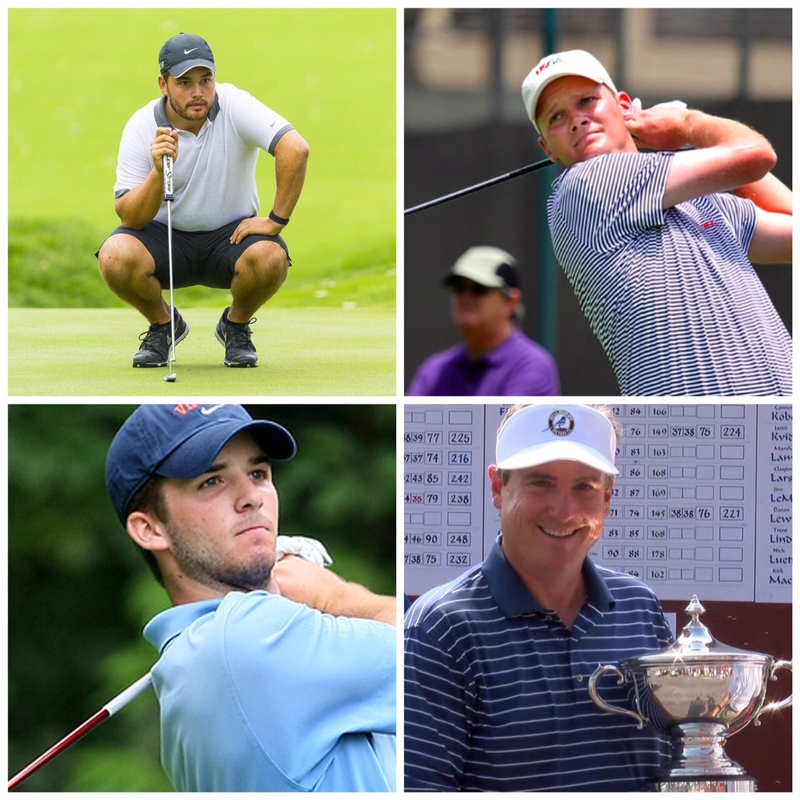 A small group and one that has been getting smaller as the years go by and the opportunities in professional golf broaden. However, this ‘rule’ hasn’t always been applied rigorously. 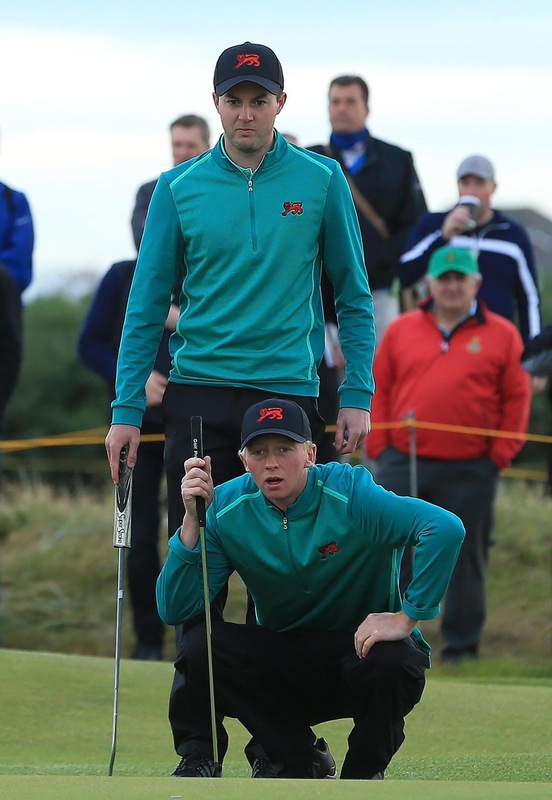 A recent notable exception being Clive Brown, a Welsh International but never a Walker Cup player, who fulfilled the role in 1995 and 1997, famously winning his first encounter at Royal Porthcawl. 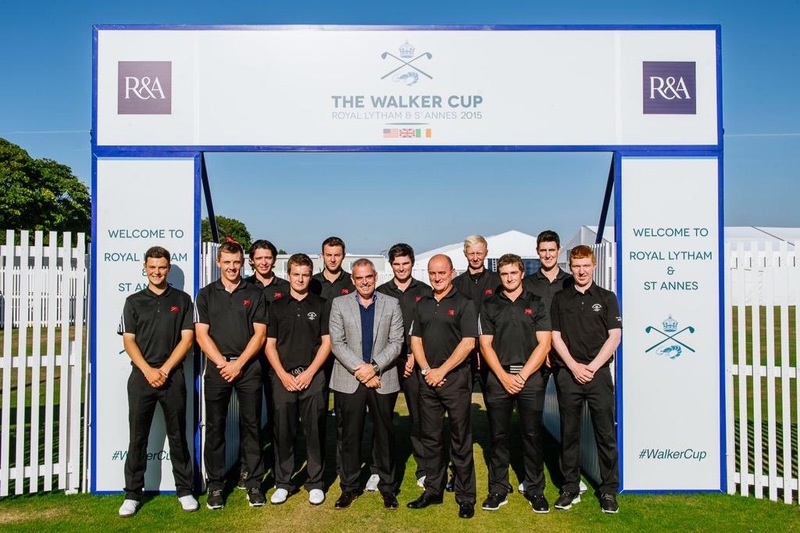 I think most people are coming to the conclusion that with a dwindling pool of candidates to select from the time has come for the Royal & Ancient Golf Club (R&A) to loosen its traditional Walker Cup captaincy ‘rules’, thus giving themselves some options. To my mind it makes sense to announce such a policy change now but not necessarily to implement it immediately. 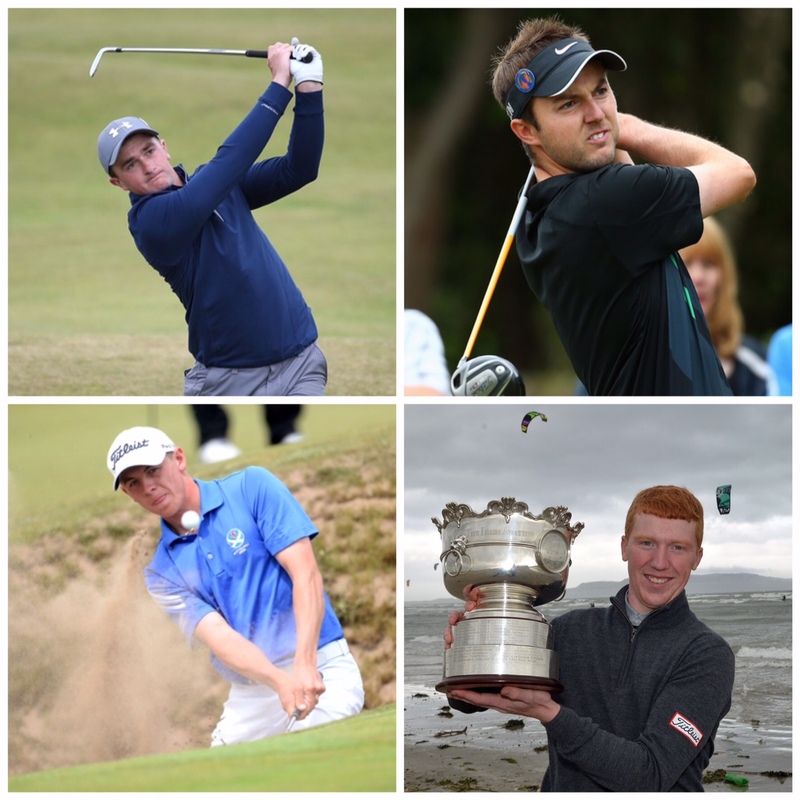 Many also suggest a higher profile current or former professional – preferably with a Walker Cup appearance on their CV – would help to raise the profile of the match. 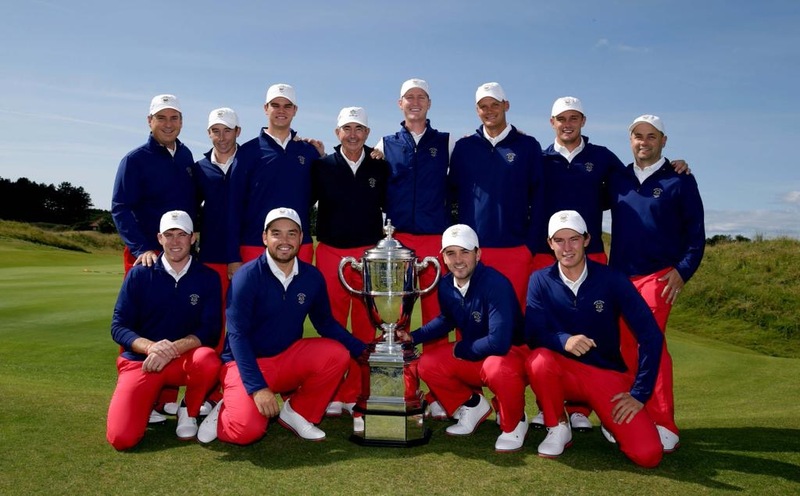 We shouldn’t forget that in addition to the Walker Cup the role also encompasses the St. Andrews Trophy, GB&I’s biennial match against Europe which takes place in non-Walker Cup years. I am sure there are plenty of other less glamorous captaincy responsibilities too ! 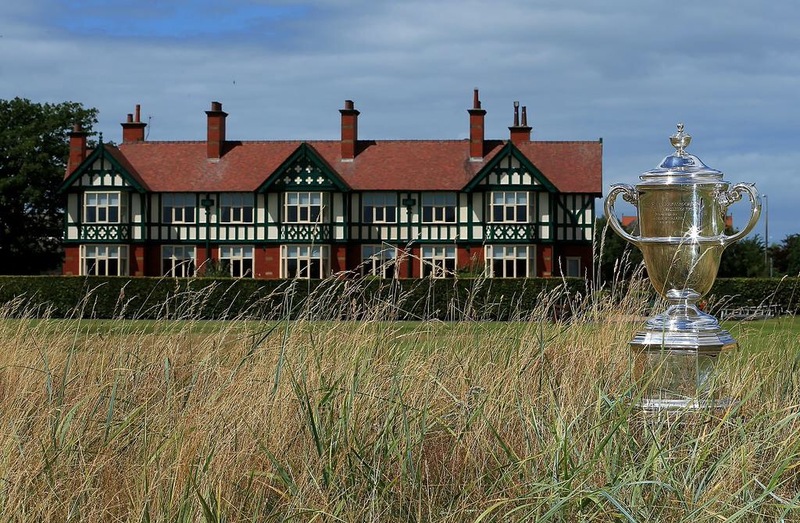 In 2016 the St. Andrews Trophy will take place at Princes Golf Club in Kent whilst the 2017 and 2019 Walker Cups have already been slated for the Los Angeles Country Club and Royal Liverpool respectively. 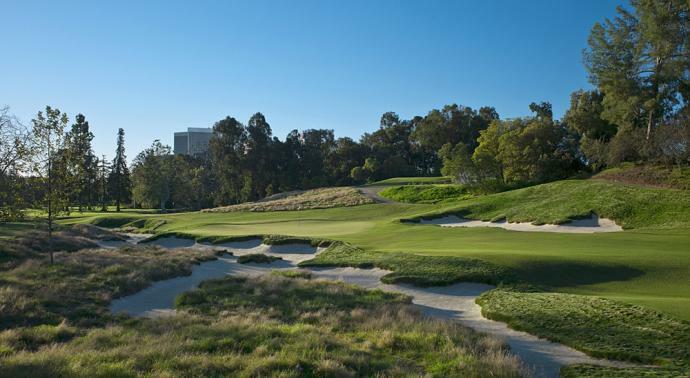 Of course we shouldn’t be ignorant of these venues when considering potential candidates. 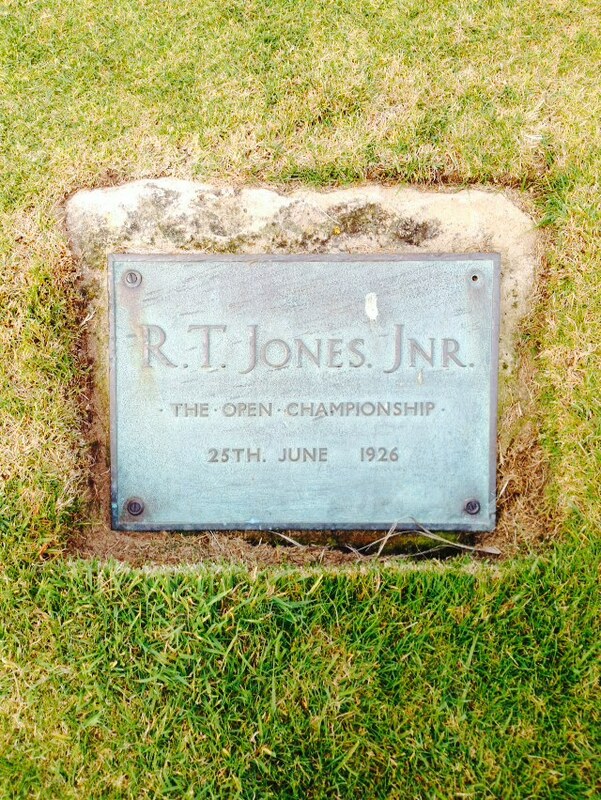 I think I am right in saying that historically the R&A meet and announce their decision in January of the new year so we may have a little while to wait yet. 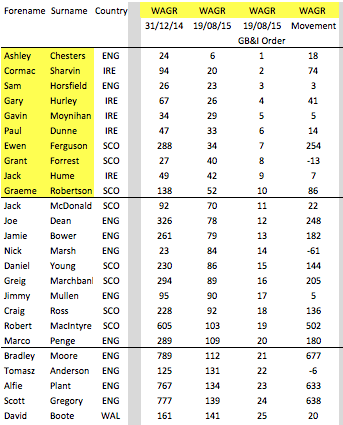 Perhaps we can help the R&A Committee draw up a short list ? 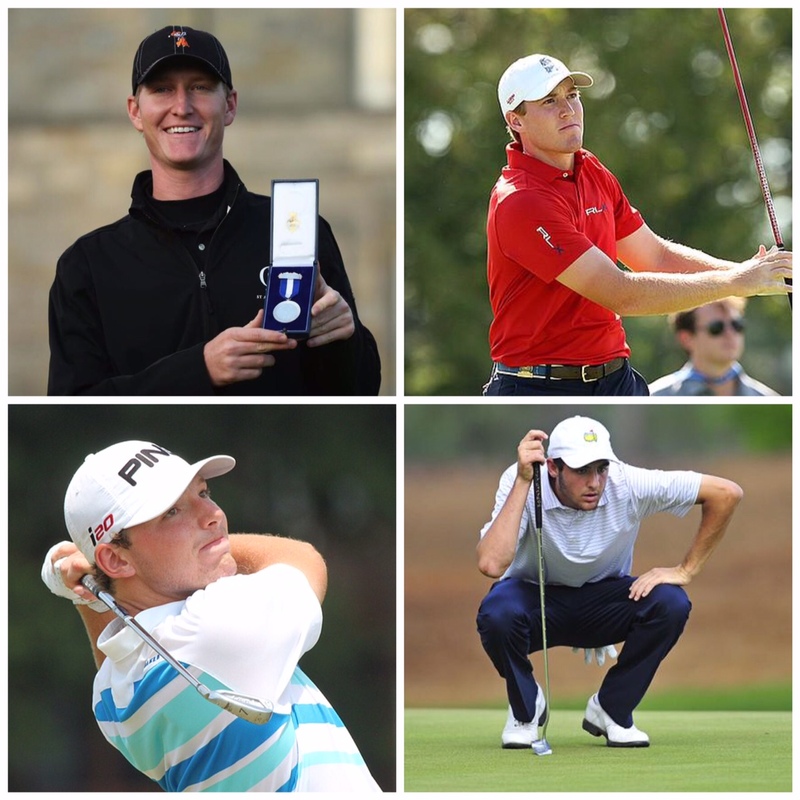 I’ve given a little bit of thought to it and come up with some names that may fit the bill in terms of an affinity with amateur golf, the Walker Cup, coaching and captaincy material and the all-important R&A connections. Let me know your thoughts in the poll below. 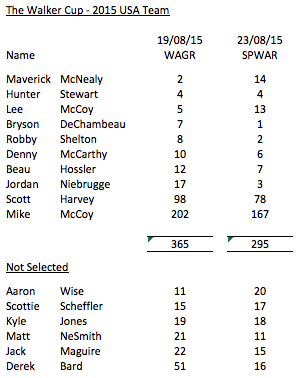 I am bound to have missed an obvious candidate so feel free to add other names if you have them in the space provided. 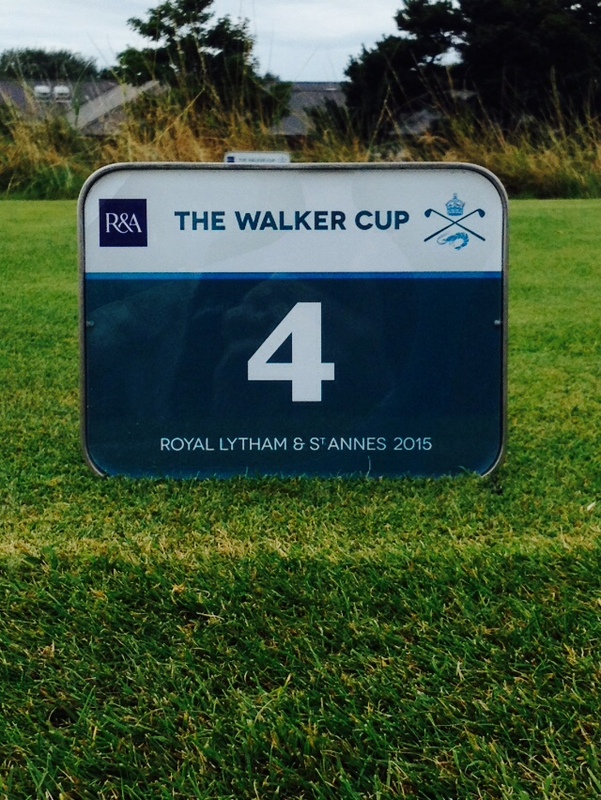 Perhaps in these more enlightened times you or the R&A may consider a lady for the role ? 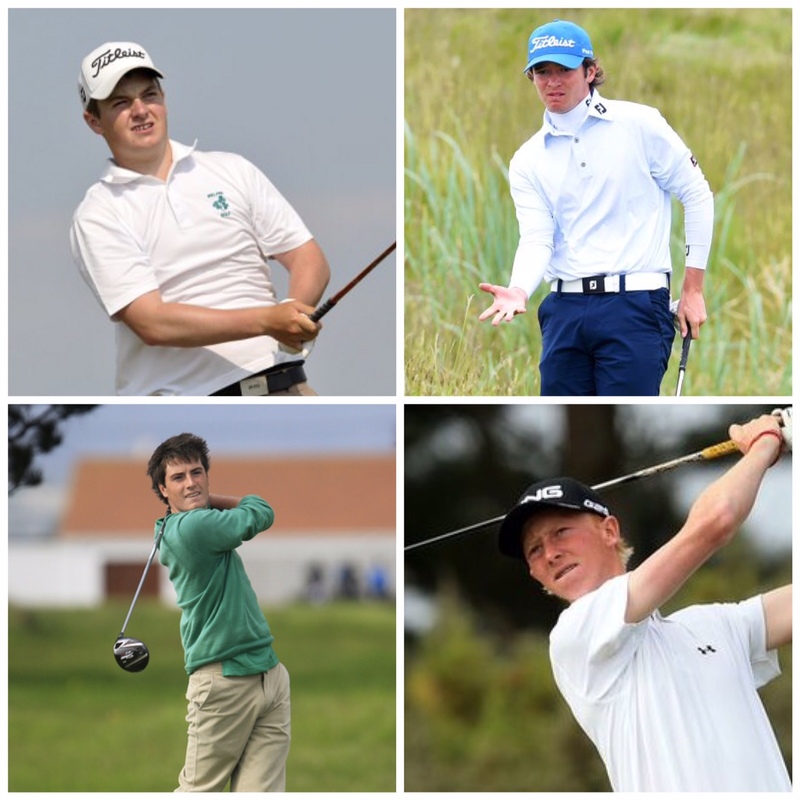 UPDATE – On 31st August it was announced that Sam Horsfield (ENG) had withdrawn from the GB&I Walker Cup team for unspecified personal reasons. 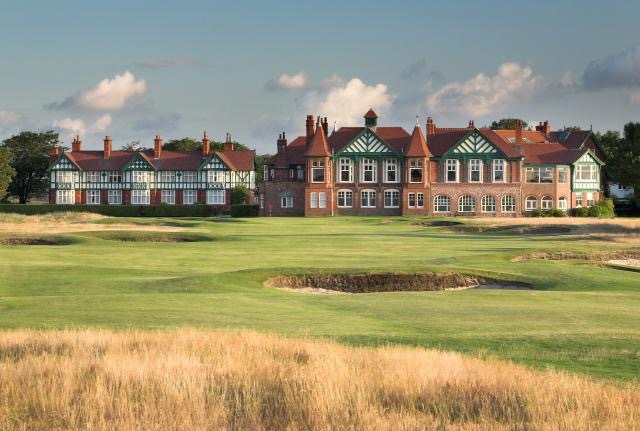 Ewen Ferguson (SCO), the first reserve, will now take his place at Royal Lytham & St. Annes. 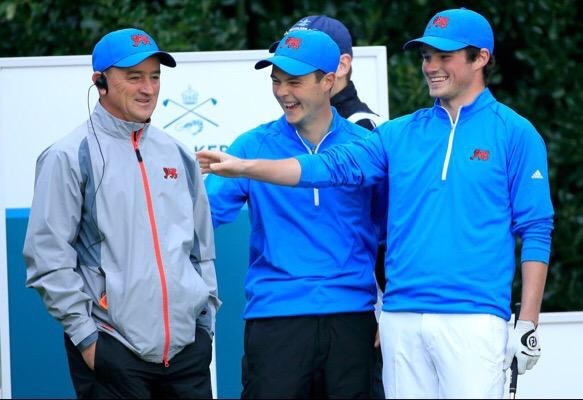 Bradley Moore (ENG) also stepped up to become the new first reserve for the GB&I Team. Captain Nigel Edwards said: “It’s a shame Sam isn’t going to play because he’s very talented. I don’t know the specific reasons and obviously didn’t ask. We have to respect his decision. Ewen will fit into the team very well because he knows and gets on with everyone. He was unlucky not to make the original team”. 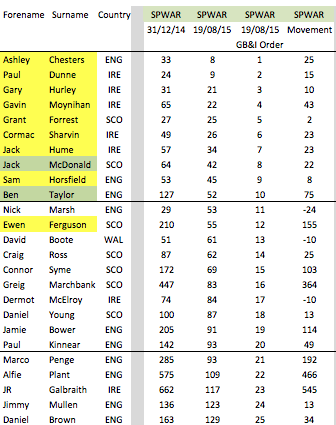 With the two Teams now confirmed here’s how they compare based on the current amateur world rankings. 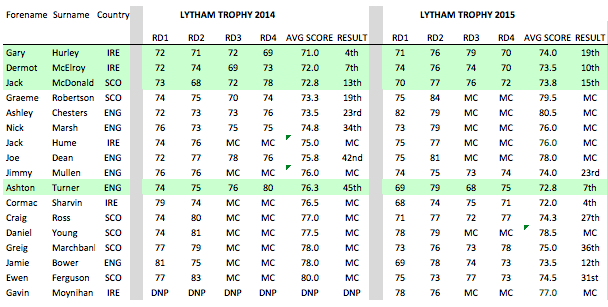 The match will be played at Royal Lytham & St. Annes on the weekend of the 12-13 September 2015. 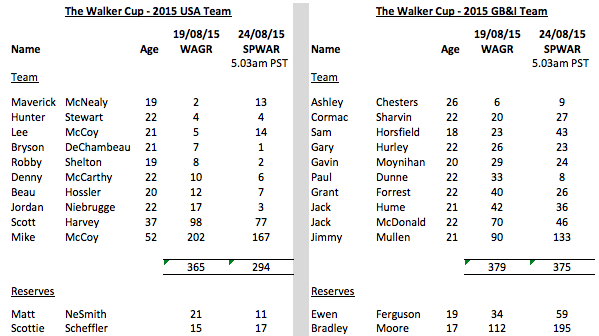 Good luck to all the players and officials.